April Fools Day is one of the funniest days of the year. 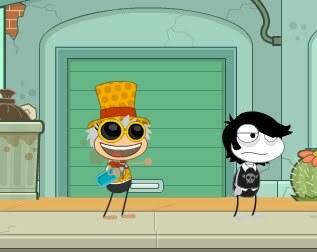 We've created a new "April Fool" for you to joke around with on Poptropica! 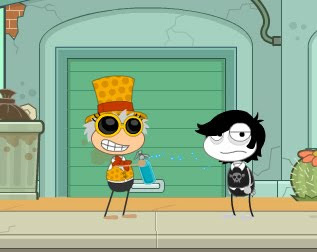 Being splashed with seltzer water while wearing a spinning bow tie is hilarious! I guess some people don't think it's so funny.